Mining environments are extremely demanding and put any equipment to the test. The fast pace, heavy loads and large quantities of dust and dirt challenge your equipment’s limits every single day. You need a hydraulic mining shovel you can count on to get the job done. Unscheduled downtime because of a broken machine can put you behind schedule and cost you a lot of money. But when you choose for a Cat hydraulic mining shovel, you give your mining operation the best chance at success. You also take advantage of Cat’s position as a leader in mining and heavy construction equipment design and manufacturing, which results in the most intuitive and versatile machines around. You can also contact us at any of our dozen new construction equipment locations for more information and to get help choosing the right model for your mining needs. Our experienced teams will get you the answers you need and point you in the right direction for your choice in hydraulic mining shovels. 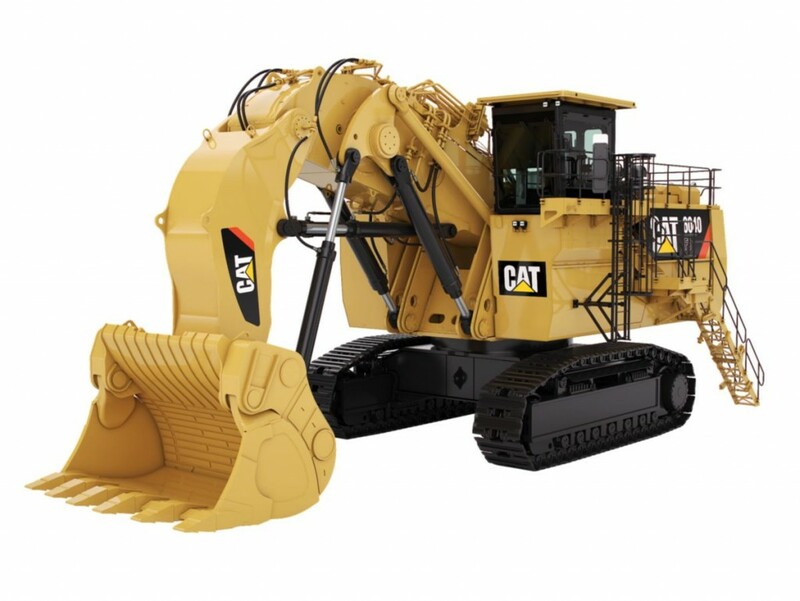 We’re proud of the excellent lineup of Cat shovels we have for sale and are sure that we have the right model for you. Tell us today about your hydraulic mining shovel requirements and expectations and we’ll get started right away finding the perfect new equipment solution. Cat hydraulic mining shovels can’t be beat. They’re simply the best-performing and most reliable machines you’ll find. 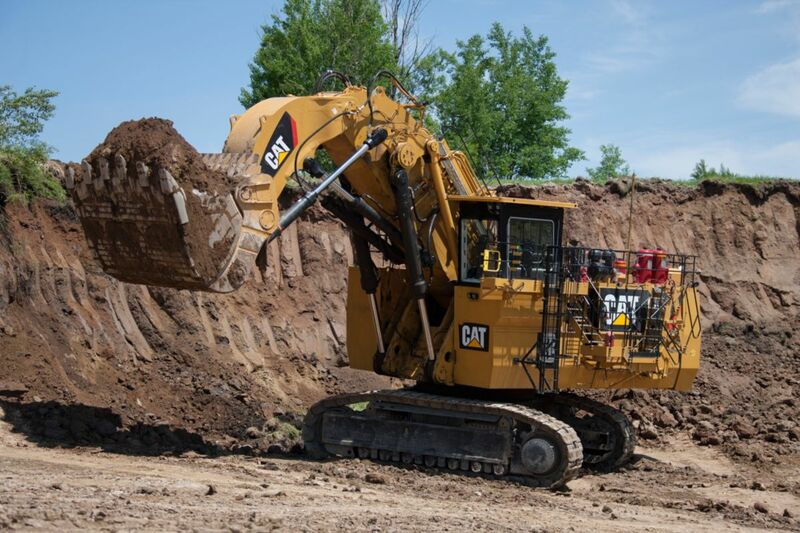 Put a new Cat mining shovel to work for your mining operation and spent more time working with lower maintenance and less downtime. Check out the different models we have available here and compare the different features including bucket size and configuration, operating weight, cabin safety and comfort features and engine performance and efficiency.